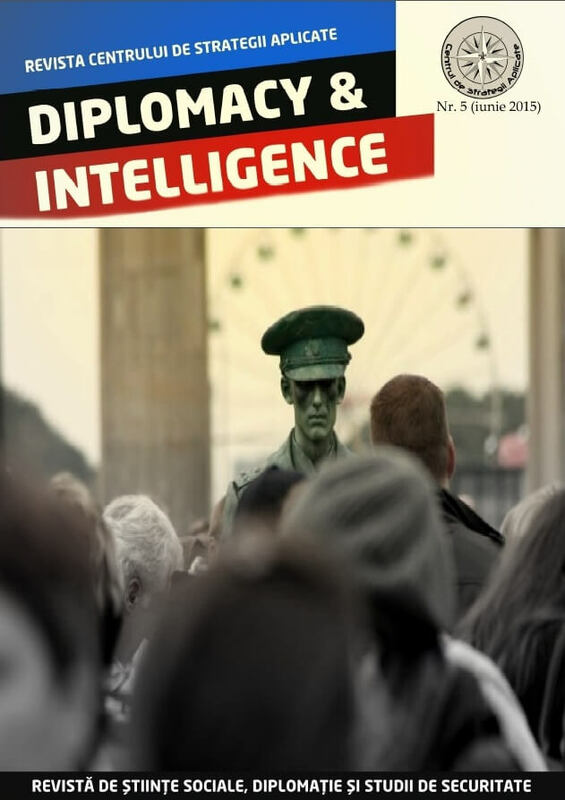 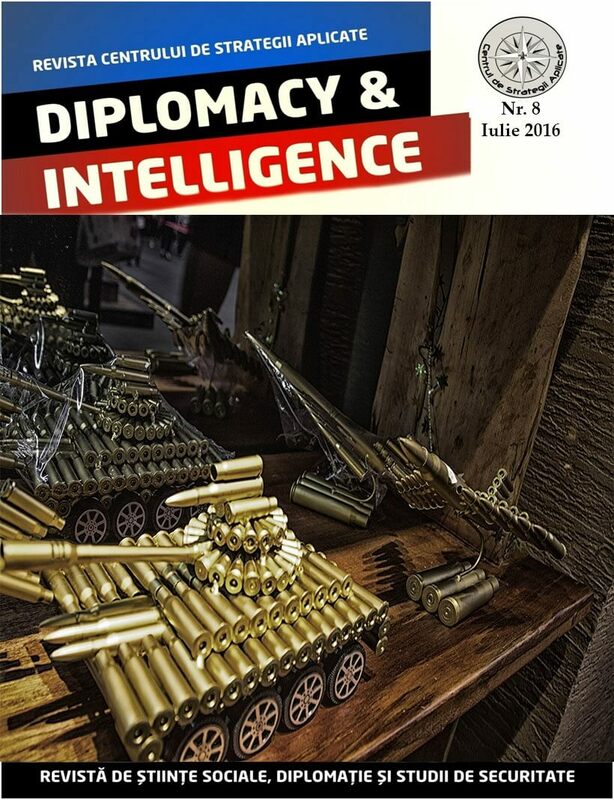 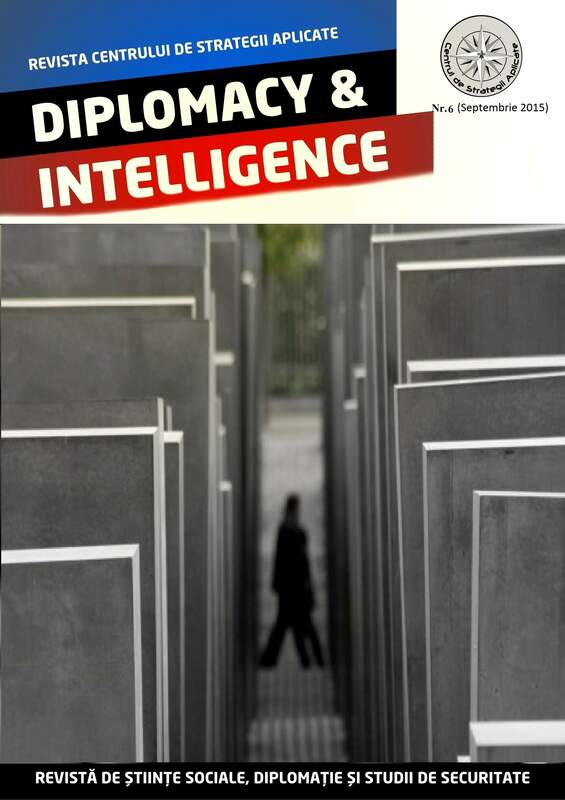 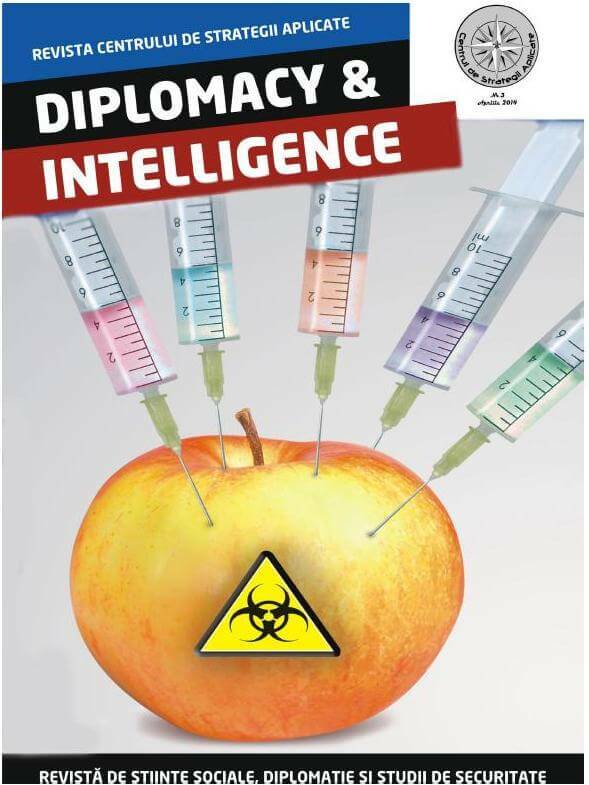 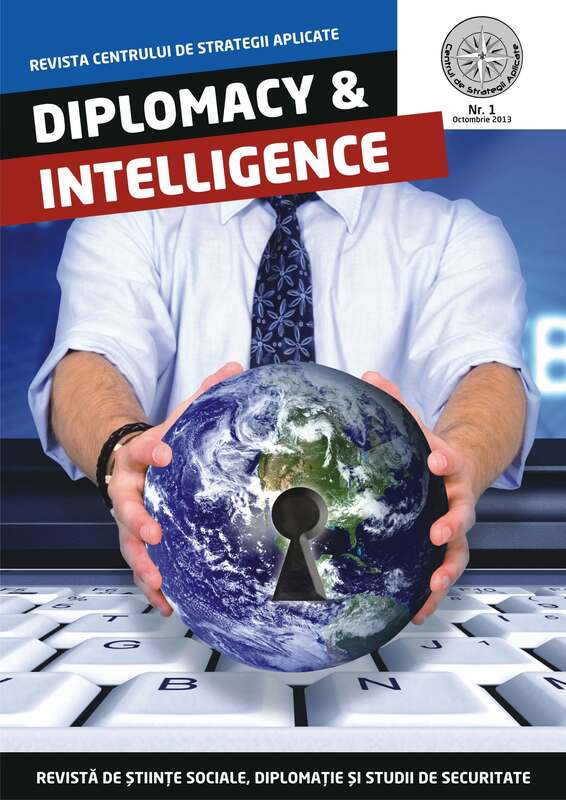 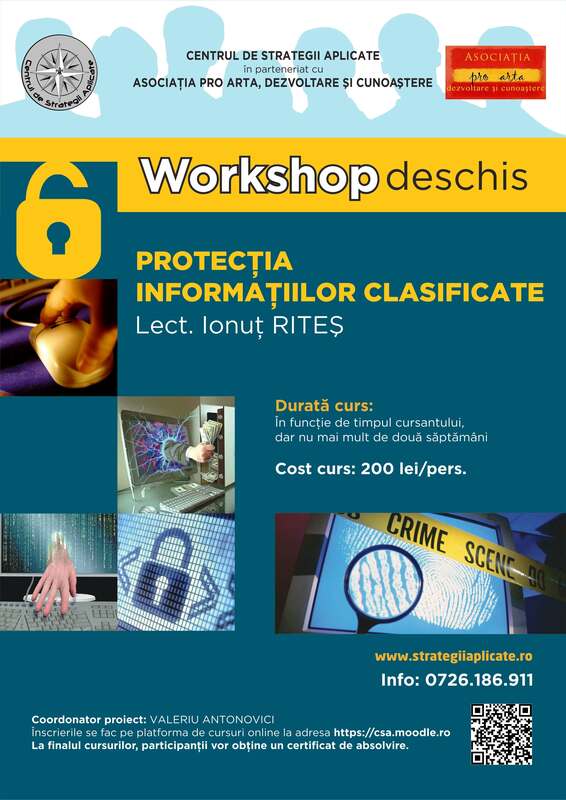 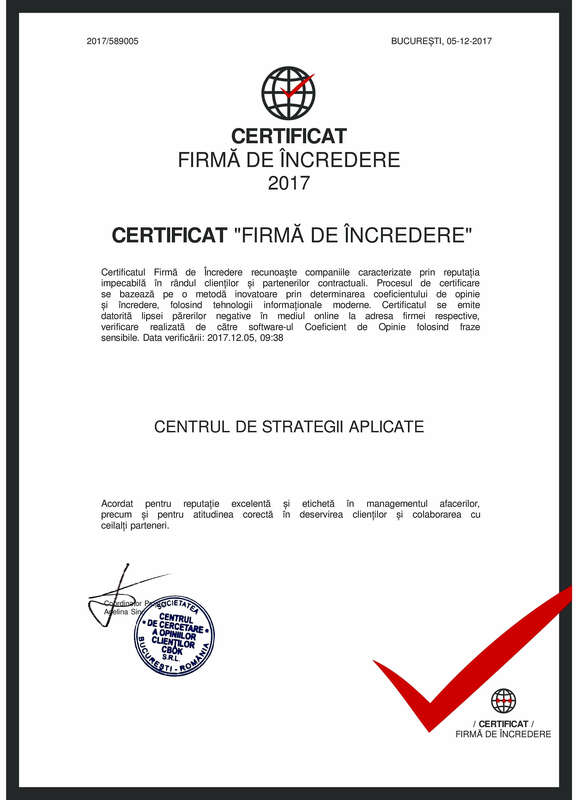 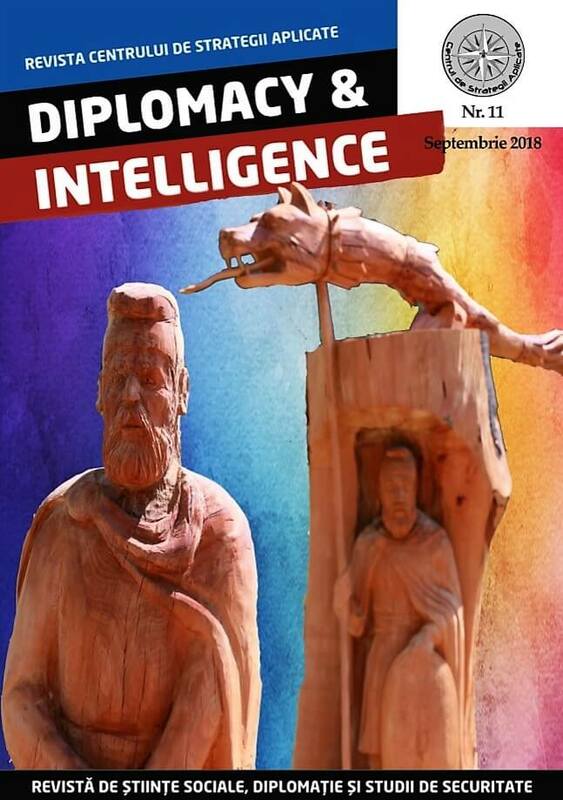 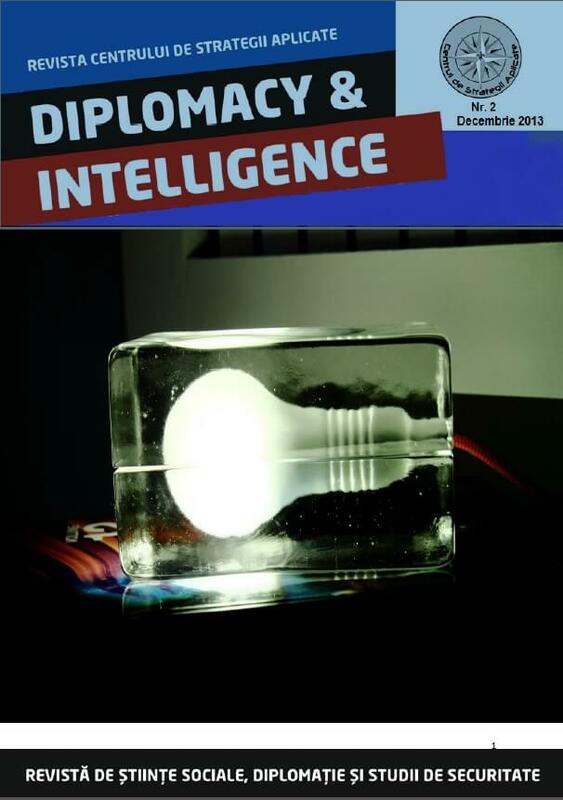  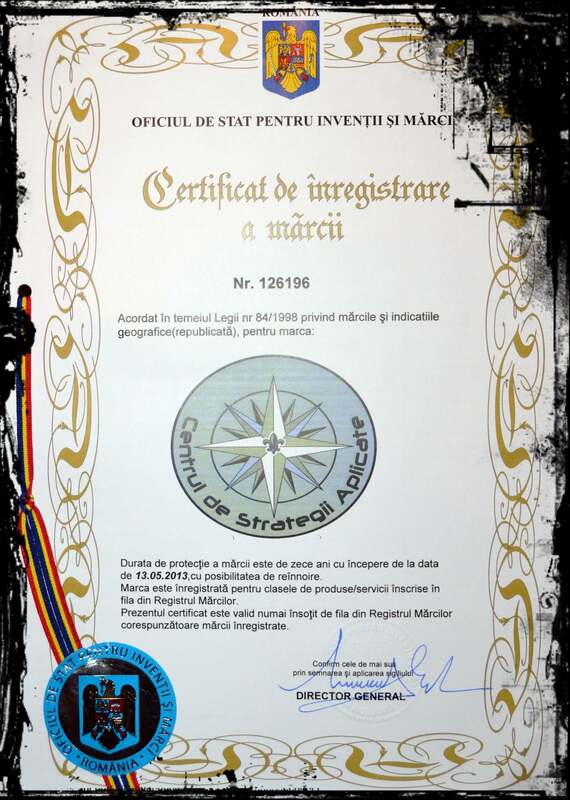 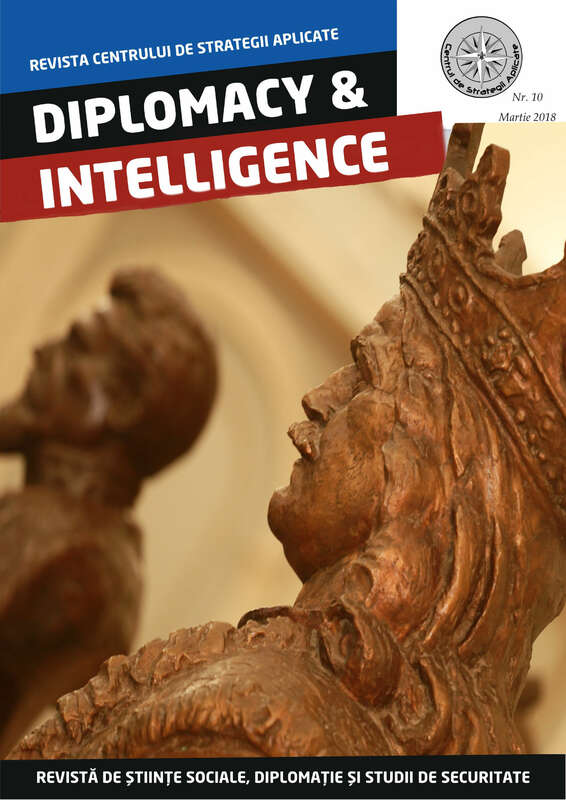 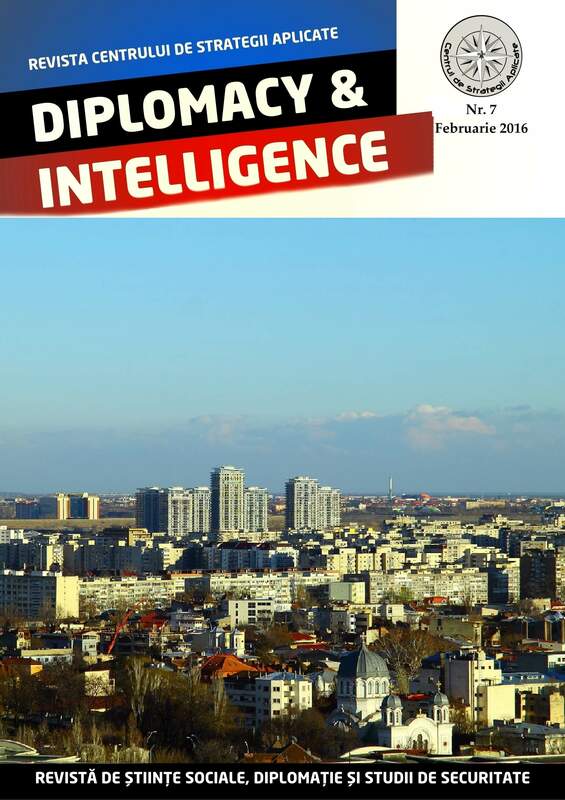 The Diplomacy & Intelligence journal aims to bring to Romania a set of studies and specialized articles. 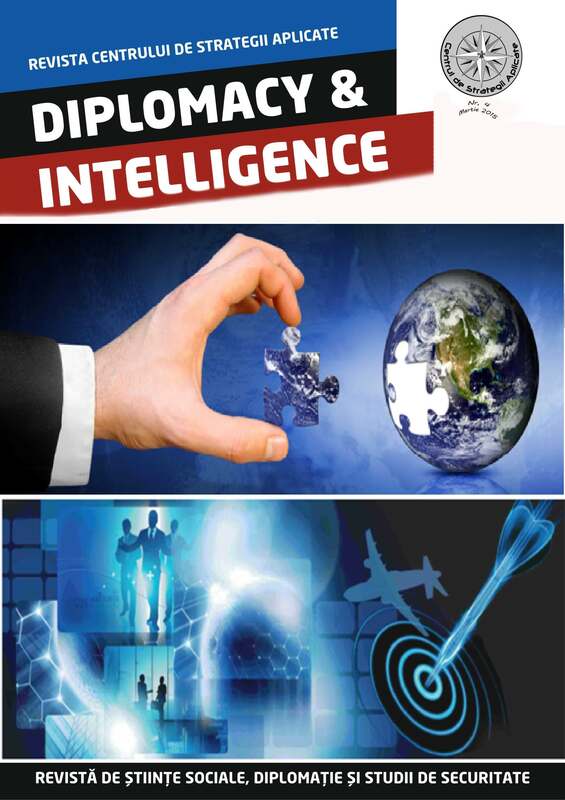 We encourage students, MBA students on intelligence and social studies, and PhD students from social sciences to publish their research results under the guidance of lecturers of the Center for Applied Strategies. 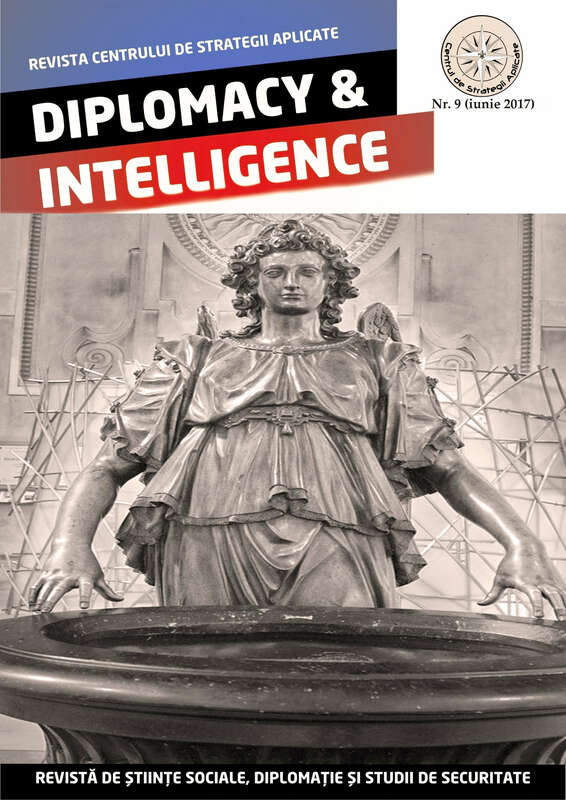 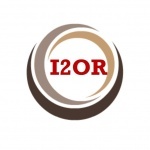 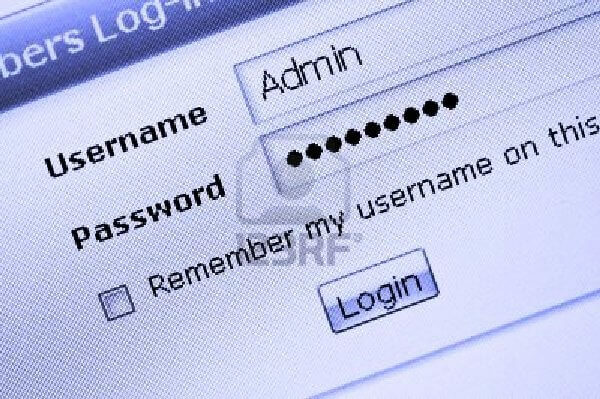 The journal is an open and free resource for all those interested in diplomatic and security studies.